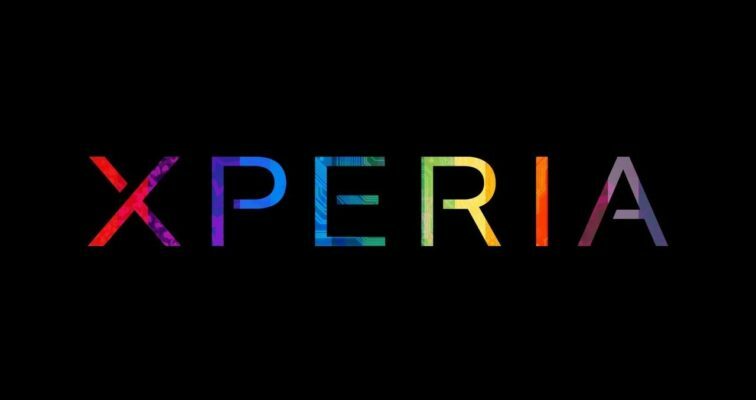 Xperia all in one MOD is a Collection of all Sony xperia apps ported for all other Phone, you can install this Mod using any custom Recovery on any android Phone Running on android 6.0+ OS, the Mod is stable and contain all latest version and you can update latest From Google play Store after flashing the ZIP. after flashing the ZIp you can use bravia Engine[X reality by Sony. link below] to enhance the color of Device and get Little More Xperia Experience on your Phone. let’s get Start..
1. This is a unique Guide which is work on almost all Devices. 2. Flashing The ROM /MOD will Erase all your Data. So create a backup of your Personal data before Flashing, if possible. 1. Download Zip from above and save it to Phone Storage. Have any Question Let Me Know via Comment.